What? 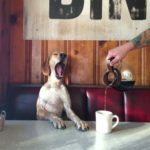 Dog Cafe? BRB getting a reservation. Swinging in on a wing and a prayer, it’s Associated Geekery Episode #138! But- what’s this? It’s all backwards! Madness! Recommendations this week include: LA’s upcoming Dog Cafe, and yeah, don’t get jury duty. Well, it’s E3 time again, and that means plenty of gaming news for the next week. We discuss some of our favorites so far. 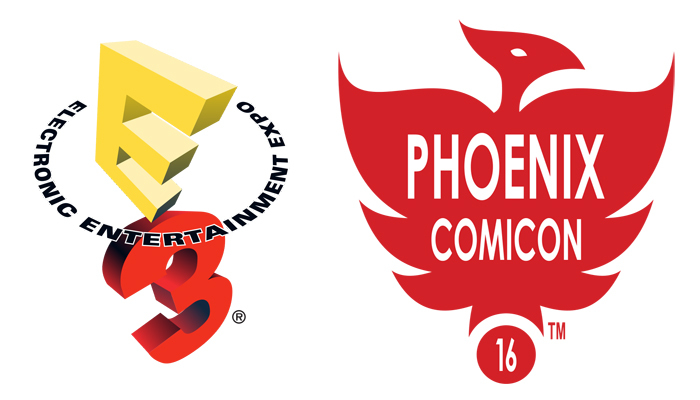 Then, we’ve got some Convention Reports- from Phoenix Comic Con and L.A. Cosplay Con! Be the first to comment on "Associated Geekery Episode #138"